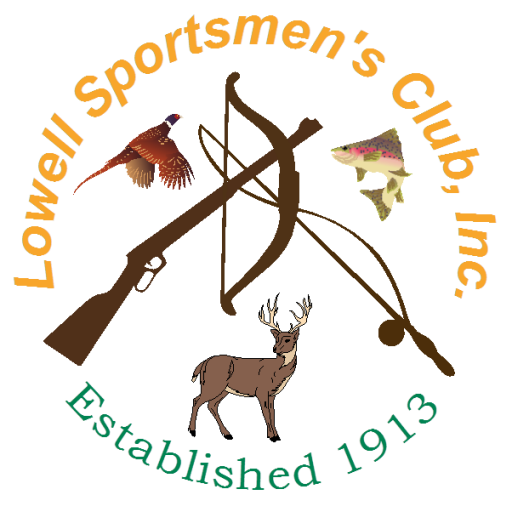 The club was first founded in 1913 by a small group of local sportsmen who desired a gathering place for people interested in the shooting, hunting and fishing sports. The Club was incorporated and set of bylaws established on May 27, 1931, which ruled how the club would be operated. These rules have changed over the years, but they derive their roots from an era filled with gentlemen and ladies with a common fondness for the outdoor sports. Throughout the years, the club has sponsored countless activities. Many of the events that occurred at the club are documented in news articles, raffle tickets, banquet posters, photographs, and other items that are chronicled in our Club’s scrapbooks, framed items adorning the clubhouse’s walls, and the small sample of items below. This is a history that all LSC club members should be proud of.